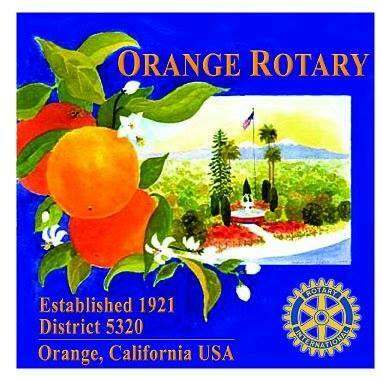 Orange Rotary invites you to visit us every Thursday for lunch, fellowship and a great program. 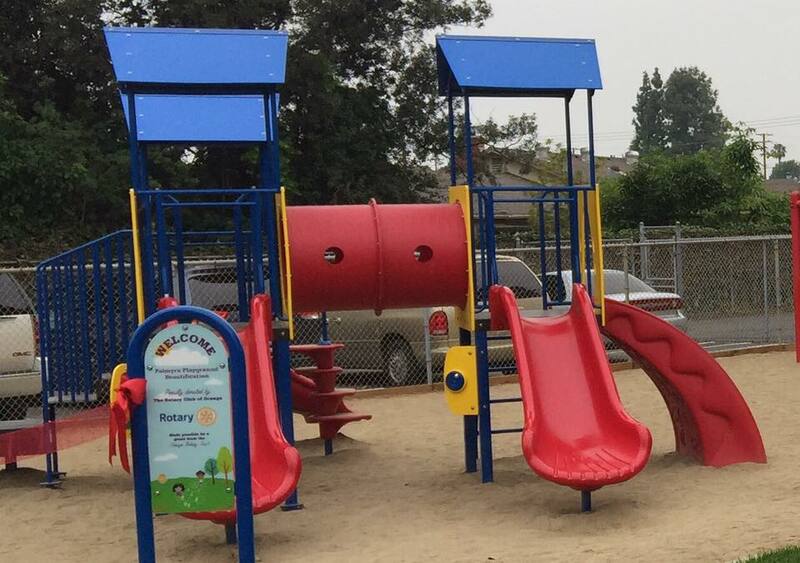 directly across from the Honda Center from 12:15 pm to 1:15 pm. Orange Rotary is a leadership organization of local business, professional, and community leaders who meet regularly to form friendships, have fun, and work together to impact our community. Rotary brings together a global network of volunteer leaders who dedicate their time and talent to tackle the world's most pressing humanitarian challenges. Rotary connects 1.2 million members from more then 200 countries and geographical areas. Our work impacts lives at both the local and international levels.